Hi everyone, Michael here with a review of the final member of the Fall of Cadia triumvirate, Inquisitor Greyfax. For more reviews, analyses and battle reports, check out the Tactics Corner. 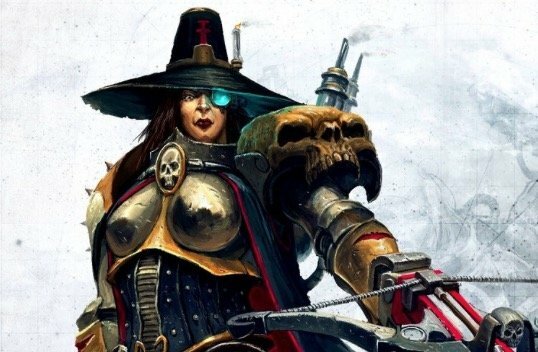 Inquisitor Greyfax is a decent character that provides some nice anti-psyker abilities in an army and has a potentially great psychic power that can shut down the mobility of the enemy army. 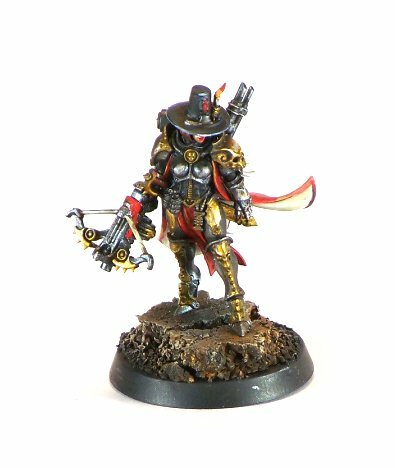 However, I don’t think she is as good as a generic Inquisitor with Servo Skulls, and at 150 points, she is pretty pricey for what she brings to the table. Master-crafted Condemnor Boltgun- A combi-bolter that has one use only, Assault 1, S5, AP-, with Psi-shock (if a unit containing a Psyker is hit by the gun, one random psyker suffers a Perils of the Warp). Psyk-out Grenades- Shooting: Assault 1, Blast, S2, psi-shock. Assault: Psykers do not gain bonus attacks when charging if the model carrying the grenade is not locked in combat. 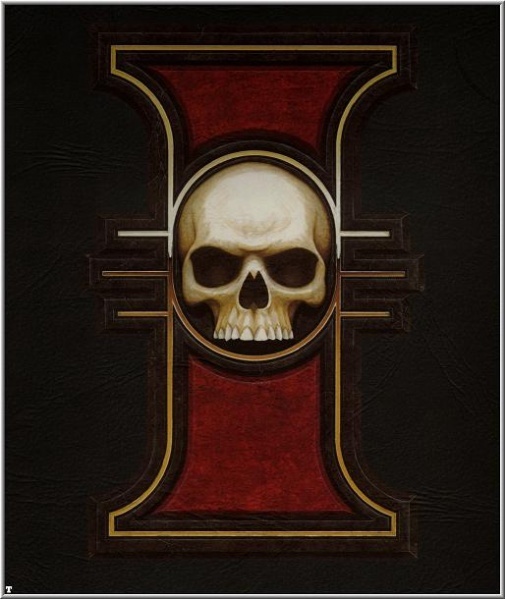 Psyocculum- The bearer and their unit count as BS10 when shooting at enemy psykers (no effect on Snap Shots). Psyker (Mastery Level 2). Must generate from Telepathy and knows the Aura of Oppression psychic power. Indomitable Will- When making a Deny the Witch test, Inquisitor Greyfax always counts as having a higher mastery level. 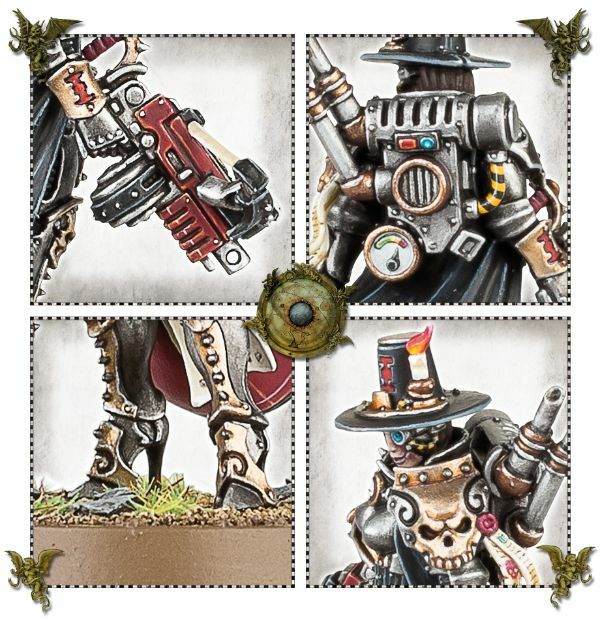 Master of Interrogation (Warlord Trait)- Enemy Infiltrators cannot be set up anywhere within 24″ of Inquisitor Greyfax. Aura of Opression- A warp charge 1 malediction that targets a single non-vehicle enemy unit within 12″. The unit must take a pinning test. Even if the test is passed, the target unit cannot Run, Turbo-boost, perform sweeping advances or Overwatch. If you attempt to manifest the power at warp charge 3, it affects all non-vehicle enemy units within 12″. 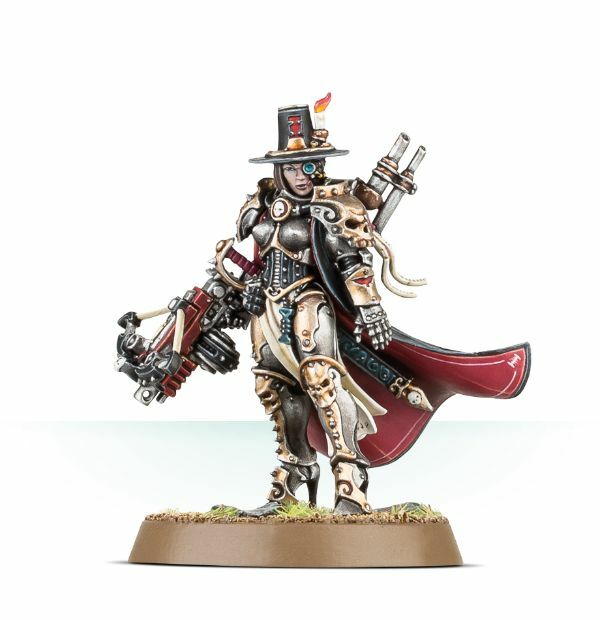 Inquisitor Greyfax is a decent addition to any Imperial army, especially if you are likely to be facing a psychic heavy force, but I feel that she is a little too expensive for what she brings to the table. She has a fairly modest statline, the same as a regular Inquisitor, but with a 3+ armour save. At T3, 3 wounds, a 3+ armour save and no invulernable save, she is not going to be that hard to take down in combat or with shooting. With WS4, S3, 3 attacks and a master-crafted Power Sword, she can hold her own in combat against most basic infantry, but will still probably struggle to take out Space Marines. Any dedicated combat units or combat characters will most likely make short work of her, so avoid challenges where possible. Her warlord trait is one that I actually like. It’s not as powerful as servo-skulls, but being able to shut down enemy infiltrators can be a big bonus in many missions, such as the Relic. It can also help shut down more powerful tactics with psychic powers. For example, if you are playing full strength Electrodisplacement, it can shut down turn 1 charges, as the Scout units that are normally used for the exchange will be unable to deploy within 24″ of Greyfax. The big downside is that this requires Inquisitor Greyfax to be your warlord, and as mentioned above, she is not that difficult to kill. Based on her special rules, Inquisitor Greyfax will be useful for taking on enemy pyskers. The Psyocculum is great, allowing Greyfax and a unit she joins to hit psykers on a 2+ re-rollable in the shooting phase. This could be very powerful against non-Invisible Deathstars, as they frequently contain at least one psyker model. If you manage to get first turn against a Deathstar with a psyker, you could strike them a crippling blow before they get to cast their psychic support by placing her in the right unit. This could work out well against Daemonic armies. A giant blob squad of Guardsmen that are hitting on a 2+ re-rollable will be able to put out a lot of firepower against a psyker unit, especially if you can use their Orders to increase their volume of fire. One hundred and fifty Lasgun shots that are hitting on 2+/2+ is going to cause a lot of problems against a Daemon unit, even if they do have a 2+ invulnerable save. She also provides some potent defence against enemy psychic attacks, as she will always be denying the witch on a 4+. With a decent pool of psychic dice, most enemy armies will have a hard time targeting her unit with psychic witchfires and maledictions. Her psychic power can also be pretty potent if you can cast it, and could be potentially game winning in the right circumstances. Movement is a key part of 40k, especially when the mission is based on objectives or maelstrom points. Being able to shut down some of the movement of key enemy units in the psychic phase can be incredibly powerful. There are only a few issues with it. It is short ranged (12″), meaning that you are going to have to get close to the enemy army to use it. In addition, you may have trouble catching those fast enemy units in the first place to get to use the power. In addition, the ability to shut down enemy Overwatch can be crucial in the game. There are several times that my Ravenwing Darkshroud has allowed my Black Knights to charge D-scythe wielding Wraithguard without fear, thanks to restricting their overwatch fire. Preventing sweeping advances can also be game winning in the right circumstances. For example, it could allow your key squad from escaping combat with a Wraithknight or Imperial Knight that they cannot hurt using Our Weapons Are Useless, without fear of being wiped out in a sweeping advance or locked in combat for a further turn. Overall, I think that Inquisitor Greyfax is a decent model. She is certainly the weaker of the first Triumvirate, but could be a useful addition to a number of Imperial armies. However, I’m not sure that she brings much to an army that couldn’t be done better by taking Coteaz or a generic Inquisitor with servo-skulls. ~What do you all think of Greyfax’s rules and cost? And as always, Frontline Gaming sells Games Workshop product at up to 25% off of retail, every day! Frontline Gaming will buy your used models for cash or store credit!